This photograph was taken from Sandra and Jorg’s Palm Beach wedding in Sydney. 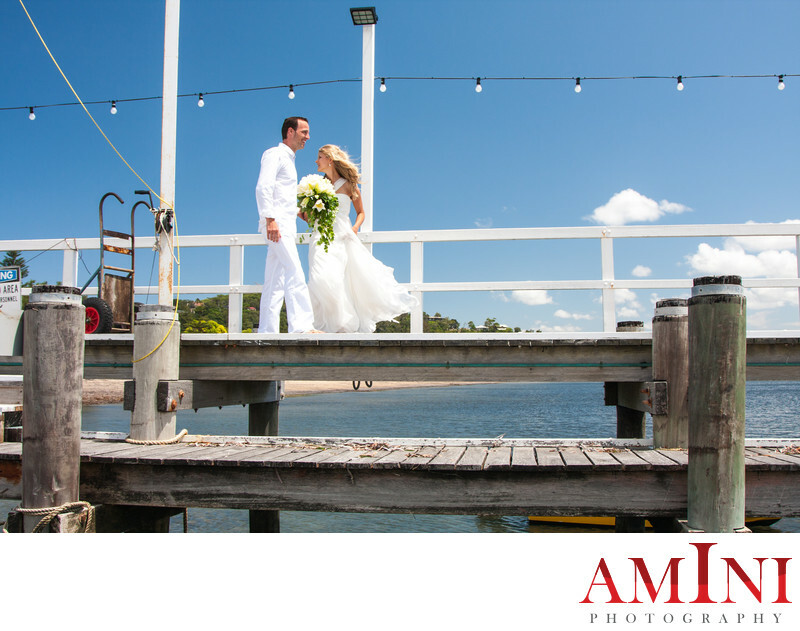 I have photographed many wedding shoots at Sydney’s Palm Beach. This beach is one of my favourite photography spots in Sydney. Sandra and Jorg came by a sea plane from Sydney’s Rose Bay. The couple were very excited to havw their wedding in arguably one of the best beaches in the world.